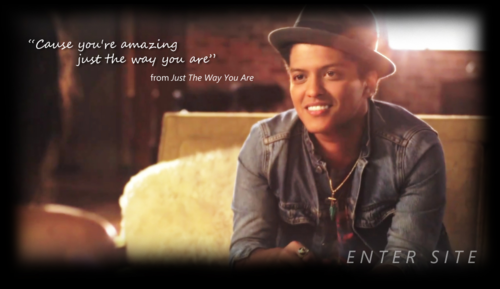 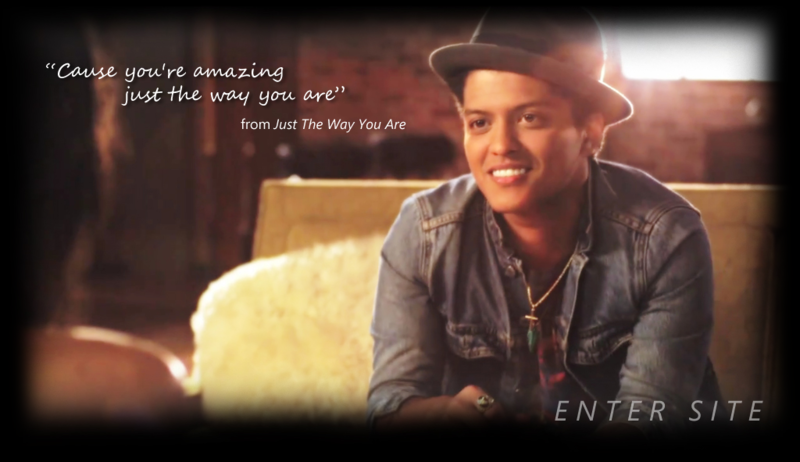 Bruno Mars Just the way 당신 are. . HD Wallpaper and background images in the 브루노 마스 club tagged: bruno mars bruno mars singer screencaps music video artist.